Bitcoin's 50-day moving price average could soon move above the 100-day moving average, confirming its first bullish crossover in seven months. 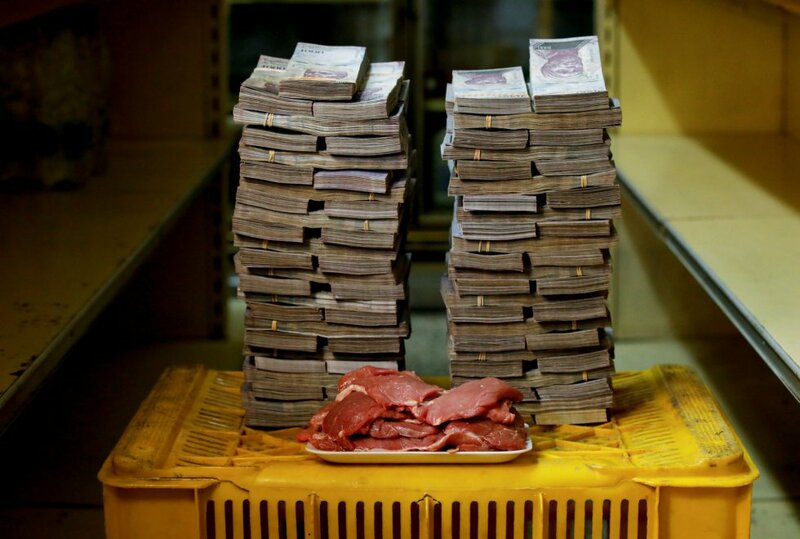 How much cash it would take to buy a Kilo of meat in Venezuela… In August of 2018, when the price was 9.500.000 Bolivares, today it is, 80.000.000 Bolivares!. 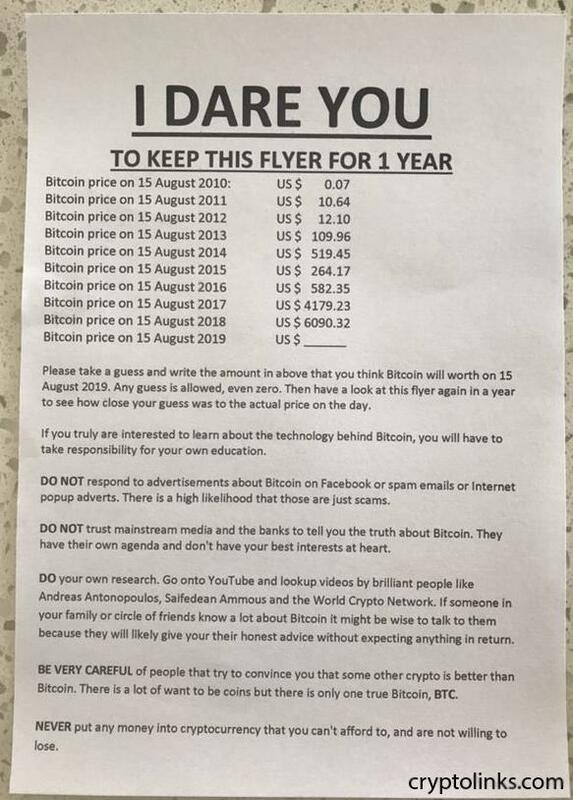 This is why Venezuela needs Bitcoin! I’m back with the twentieth monthly Bitcoin news recap. For the Daily Discussion Thread please go here.